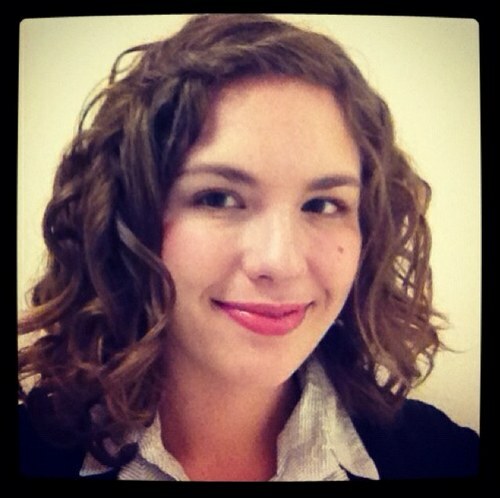 Emily Holden has joined the Morning Consult to lead the launch of its new energy product, FishbowlDC learned today. Holden was most recently at CQ Roll Call where she covered energy and environment policy as a regulatory reporter. We recently wrote about other shakeups at that pub -no word yet if Holden’s leaving has any connection. Holden joined CQ as a legislative action reporter in 2011, covering financial services, the federal budget, and taxes. Before that, she interned in the Washington bureau of the Houston Chronicle and was a fellow at The Arizona Republic, where she wrote about state government and politics. Morning Consult was founded in 2009 by Michael Ramlet, with a focus on health policy, and has more than 30,000 subscribers. Join us in offering a Fishbowl congrats to Emily on her new position (and quite possibly, for exiting CQ Roll Call! ).